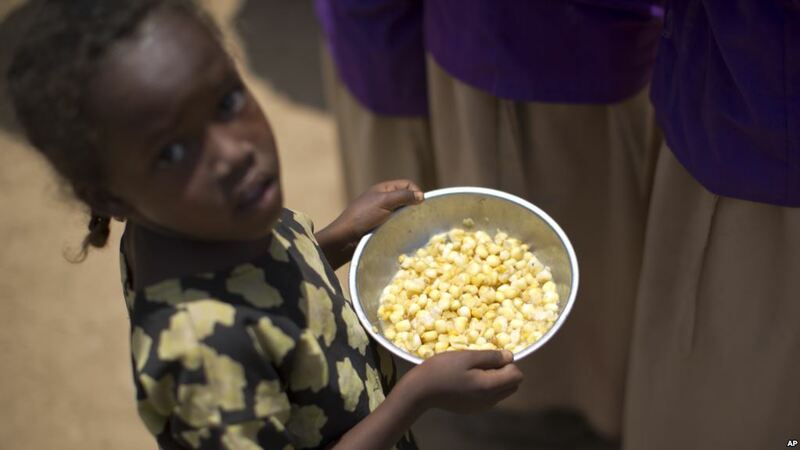 Home > Global > Can We End World Hunger by 2030? Can We End World Hunger by 2030? The world is off track to meet its own goal of ending hunger by 2030, and it’s not clear if anyone in power will ever be held accountable for the shortfall. Just over two years ago, the international community committed to ending hunger as the second of the 17 Sustainable Development Goals (SDGs). Since then, there have been a few individual successes and reforms, but there is little overall evidence that developed and developing country governments are mobilizing to make the end of hunger a reality. If anything, the goal is slipping further from view. This note, part of the Ending Rural Hunger project at the Brookings Institution, provides a brief overview of major developments in food and nutrition security (FNS) over the last year. It is accompanied by the release of the revised and updated Ending Rural Hunger database, available at endingruralhunger.org, which allows users to dig into the details on the state of rural hunger in 152 developing countries and the international and domestic actions of 29 developed countries in support of global FNS. The takeaway from this analysis is that without stronger accountability systems, we are unlikely to see the policy improvements and increased investments that will be needed to achieve SDG2.